The data shows the Nvidia GeForce GTX 1060 was the most popular GPU, but does not specify whether the 3GB or 6GB model is more popular. The most common amount of VRAM is 2GB, with 33.32% of Steam gamers using 2GB cards. To account for this lower video memory average, we have included the 3GB model of the GTX 1060 in our SA Steam build below. Intel quad-core processors with a clock speed between 3.0GHz and 3.29GHz were the most popular chips. The Intel Core i3-8100 desktop processor is currently one of the cheapest quad-core desktop chips on the market – and offers a base frequency of 3.6GHz. It should be noted that 8th-generation CPUs are only compatible with 300-series motherboards, of which the high-end Z370 chipset is currently the only version available. 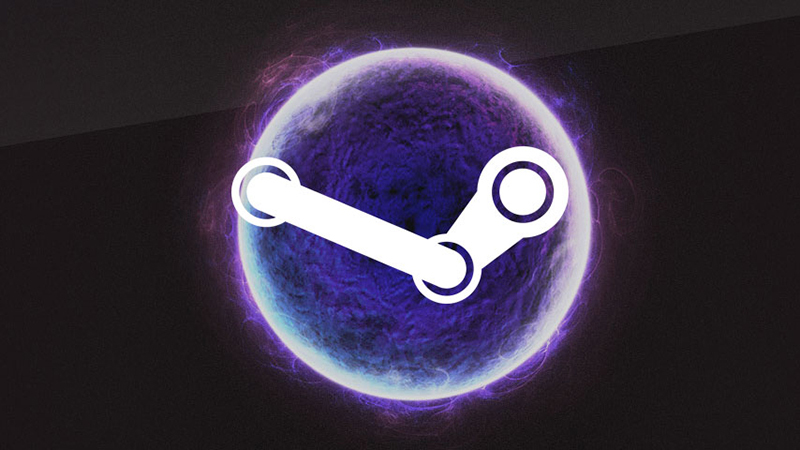 The Steam survey also records data on popular peripherals. The most popular primary monitor resolution was 1,920 x 1,080, with the most common multi-monitor desktop resolution being 3,840 x 1,080 – indicating a dual-monitor setup. 99.91% of Steam users had a functional microphone installed on their system and the most popular virtual reality headset was the Oculus Rift. Both Intel and Nvidia lost a small amount of market share in the CPU and GPU categories respectively, but still remain dominant over their competitors – with a market share of 91.24% and 84.88% respectively among Steam gamers.